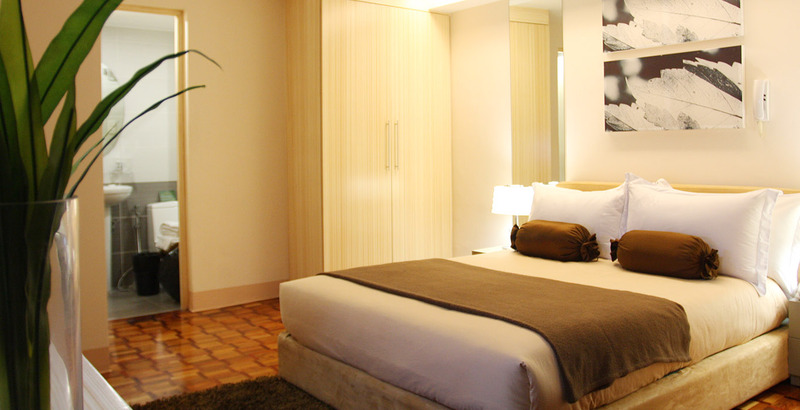 Make a home in the city out of Prince Plaza II Hotel right across Makati’s well-visited malls. 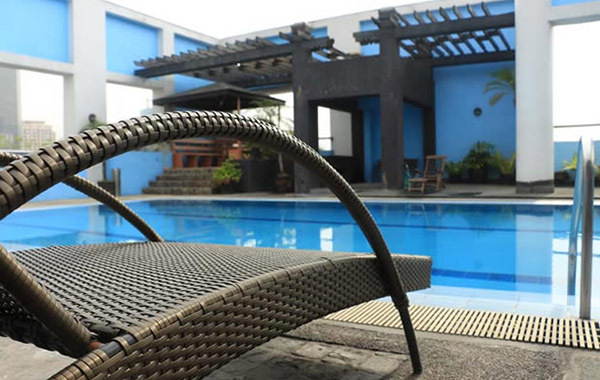 Located at Legaspi Village, this hotel in Makati is at the center of the city’s exciting activities. 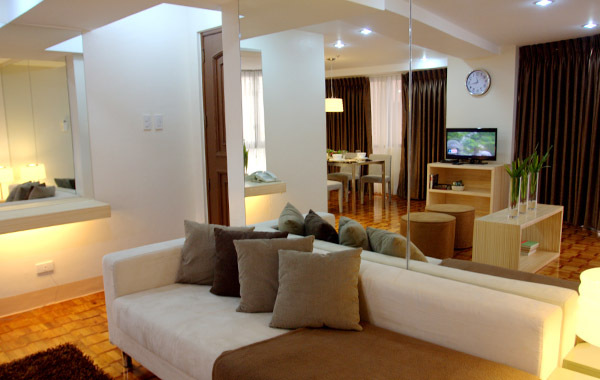 It is also a short distance away from Makati’s central business district. 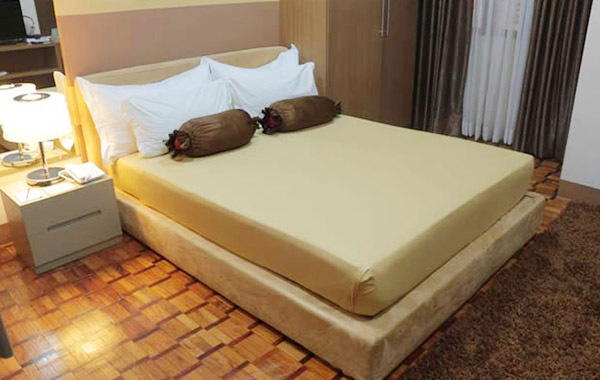 The city is right at your doorstep in this Makati hotel. Manila, with its busy urban centers and business hubs, always has something new to offer but in the end, you can always come home to Prince Plaza II Hotel. We are situated in a beneficial area for all types of guests. Suitable both for business and leisure, Makati City has a variety of shopping districts and key corporate locations. Walk right across and you will find yourself in Greenbelt which boasts of a variety of brands as well as a park, restaurants, and a church. Within a walking distance, you will find other malls for cheaper thrills and good finds. For those staying for a business agenda, the Makati Central Business District is just a short drive away. We takes great pride in giving you a sense of home enhanced by the modern urban living. All rooms have its own full kitchen facilities, so that you can enjoy your favorite home-cooked meals throughout your stay. Other amenities are also available upon request including microwave oven, oven toaster, iron board, and hair dryer. At your service are facilities ideal for an efficient and comfortable stay. For fun and leisure, this hotel has a pool, fitness gym, beauty parlor, and its own restaurant. Catering to business and special events, this hotel has a business center and an indoor function hall. It also offers other airport and city transfer, car rental, currency exchange, and laundry services. With the services offered in Prince Plaza II Hotel, it will surely feel like your home in the city.